Clive Palmer has called for the visa of Twisted Sister frontman Dee Snider to be axed. The copyright row between Clive Palmer and US metal band Twisted Sister just got weirder, with the businessman turned politician now calling for the frontman to be refused entry to Australia. Palmer has incensed the band with his unauthorised use of their 1984 smash hit We're Not Gonna Take It for his United Australia Party ads. And his latest statement - in which he claims the original song was not even written by frontman Dee Snider - is sure to take the stoush to the next level. 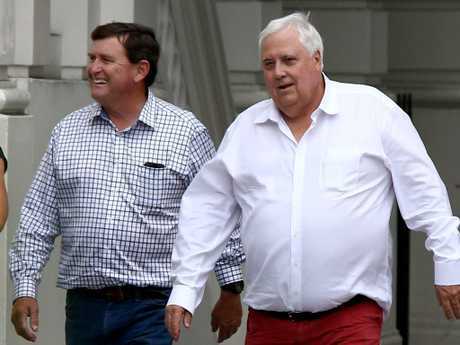 Clive Palmer walks through Brisbane’s CBD on Monday with John Bjelke-Peterson. In the ad, the song was rewritten as Australia's Not Gonna Cop It. Snider and the band's manager Jay Jay French were alerted to the song's use by fans and revealed on social media they did not endorse Palmer's party and had not given permission for song to be used. Snider revealed on Twitter that Palmer's team made contact with the band's publishing company Universal about licensing the track and alleged they ripped off the song anyway when informed they would have to pay a fee. 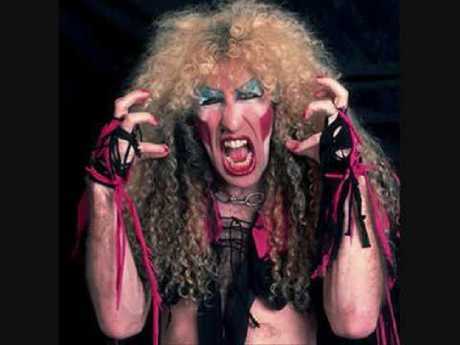 Twisted Sister frontman Dee Snider has been angered by the unauthorised use of his 1984 smash hit We’re Not Gonna Take It. 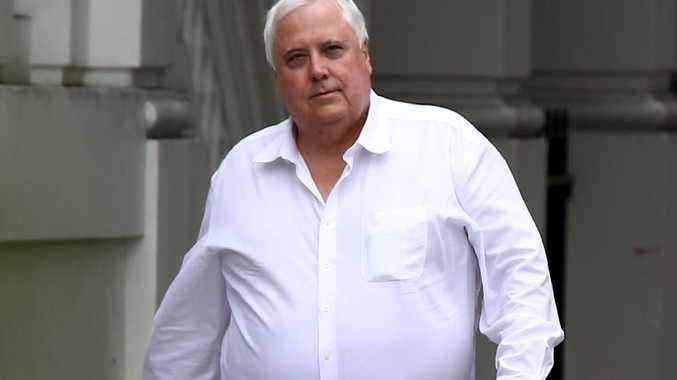 In a statement posted today on his Facebook page, Palmer called for the upcoming Australian tour of frontman Dee Snider to be axed due to the singer's alleged "defamation and threats". The Queenslander claimed that We're Not Gonna Take It is not even an original Twisted Sister song, but rather a rip-off of the classic hymn O Come All Ye Faithful. "The song We're Not Gonna Take It as an alleged musical work was not written by Dee Snider," Mr Palmer said. Dee Snider is touring Australia later this month. "The music was originally arranged as a cappella piece from the hymn O Come All Ye Faithful first composed in the mid 1700s." "Others may have documented the instrumentation, but the melody was already present." "As Twisted Sister never remunerated the original arranger, we do not understand how they have ever had any claim to its copyright. "It seems Universal Music Group may have been misled at the time of paying the group's front man Dee Snider money for something he never owned. "Maybe Universal should consider commencement of proceedings against Dee Snider or seek a refund of any money they have paid to him." Mr Palmer said he had composed the controversial rewritten lyrics and that he owned copyright of the song. 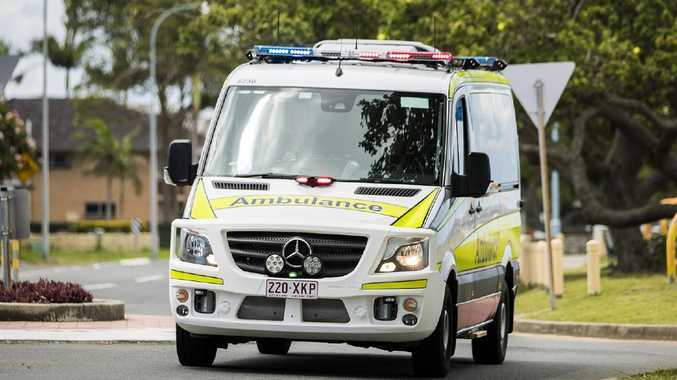 "We are concerned about defamation and threats made by Dee Snider and as such believe the minister for Home Affairs Minister Peter Dutton should reject his visa, given the current crackdown,'' Mr Palmer said. Snider is heading to Sydney and Melbourne for a series of spoken word gigs from January 31.